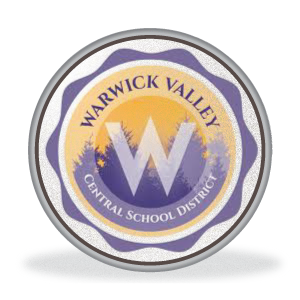 Warwick Valley Financial Advisors helps K-12 school employees find hidden fees in your retirement plan and offer solutions to reducing them. 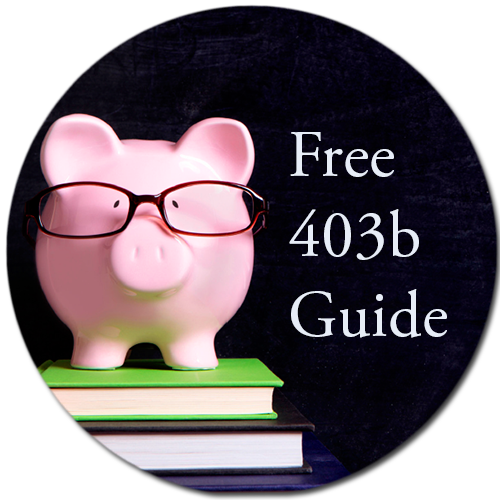 Below are articles and guidance relevant to 403b school retirement plans and more. If you have a question or want to set up a consultation, please contact us. By using this carefully written email, your provider can’t evade or avoid the truth. Cut, paste and modify the text below and email it to your current plan provider. You can likely find your provider’s email on your quarterly statement. Most teachers are unaware that their school district is part of the OMNI’s Preferred Provider Program, which has made available a list of over 25 other investment providers that you can research and compare. 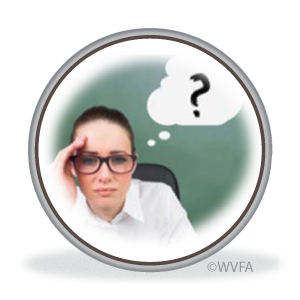 WVFA has already done the research on these companies and can help you make an informed decision regardless of the provider you choose. The above listed companies are not affiliated with LPL Financial. Below are articles, websites, news reports, and podcasts to learn about current issues teachers are facing today. Brush up with articles on our b(informed) blog. The Richest Man in Babylon » by George S. Clason Timeless tale of wise money management. 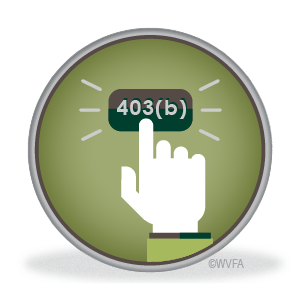 403b Wise is a website dedicated to informing and empowering teachers. 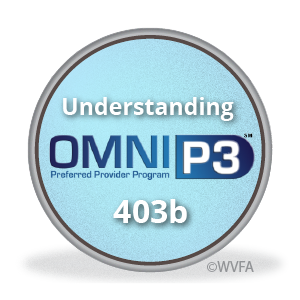 OMNI’s Preferred Provider Program, provices a list of over 25 other investment providers that you can research and compare. Bruce McNutt Math – Bruce is a Math Teacher & 403(b) activist who set out on a quest to get Vanguard added to the list of 403(b) providers in Wayne, NJ. 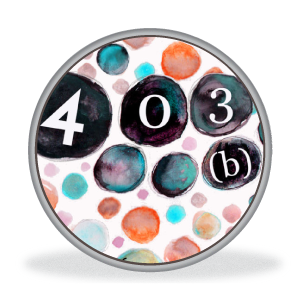 His website shares information and resources about the 403(b) from an educated teacher’s perspective. 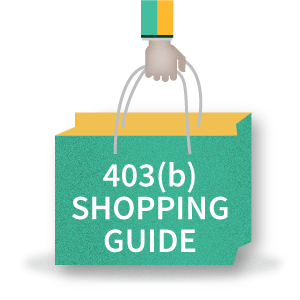 403(b) Savings Calculator Use the 403(b) Savings Calculator to gain a general estimate of future savings growth in your 403(b) or 457(b) account under a variety of assumptions. This tool is especially useful in illustrating the power of starting early, increasing contributions regularly, and the impact of fees on returns. Before the Advice, Check Out the Advisor » via NY Times. Elderly couple sold high-commission variable annuity. 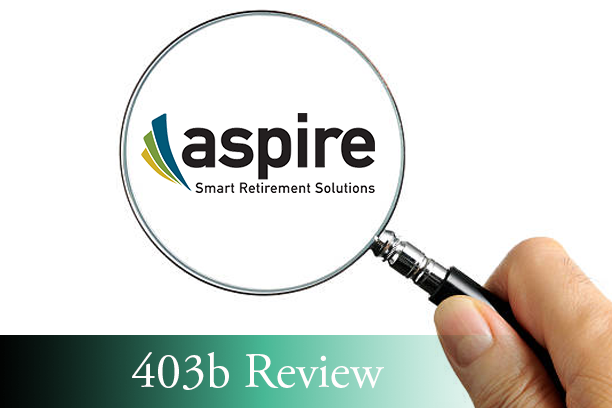 NTSAA Foiled (Again) in Iowa » by 403(b)wise The National Tax Sheltered Annuity Association keeps trying to alter a 403(b) plan often cited as a solution to “any willing provider” model. Teacher’s lesson plan fights high retirement fund fees » by John Wasik for Seattle Times Math teacher Bruce McNutt persuaded school board to add Vanguard 403(b) products. Unions’ Advice is Failing Teachers » from the L.A. Times Labor groups have joined forces with investment firms to steer members into 403(b) plans that often have high expenses and poor returns. Shark Attack! » from American Teacher Teachers, college professors and other education workers are being threatened by sharks — but not the kind that swim in the sea! 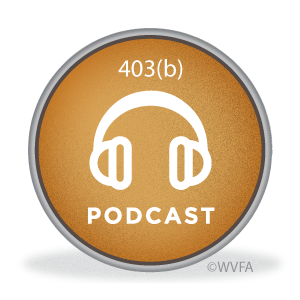 Subscribe to our WVFA Teacher’s Newsletter and stay informed about changes in the industry that may impact your retirement.Our newsletter will provide timely information, research and invitations related to 403(b) plans in your district. 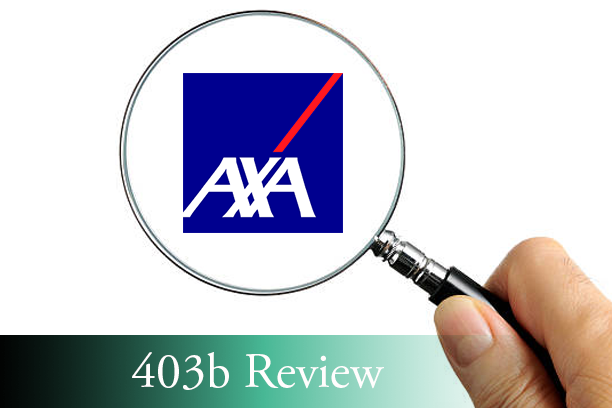 Contact us to ask a simple question or to arrange a Complimentary Teacher’s 403(b) Review. 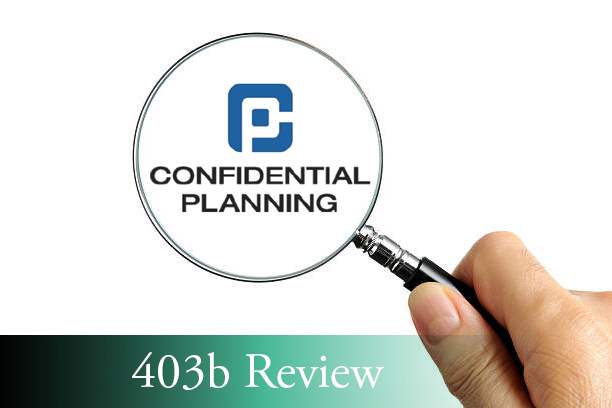 We are not an employee of the investment companies that sell products, so we can objectively evaluate which 403(b) plan provider is best for you. We can examine your current investment company and research the products they sell. We can guide you through setting up an account at the company you choose to work with. 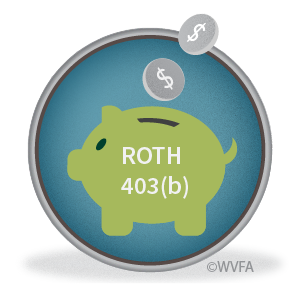 We can calculate how much you will need to save for retirement. 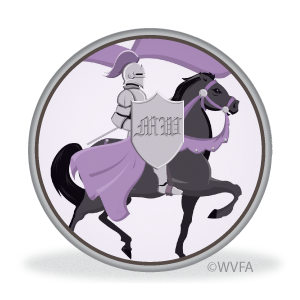 We can help re-balance your investment portfolio into lower cost investment options. Let us help you retire with more. Contact us online or call 845-981-7300 today. We can meet you after school hours. 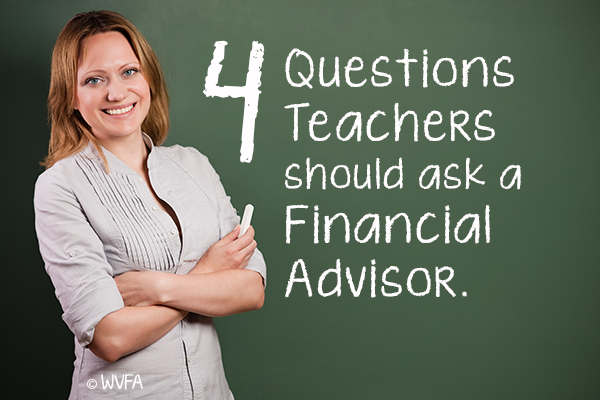 WVFA can also arrange informative 403(b) seminars to be held at your school featuring experts in this field.